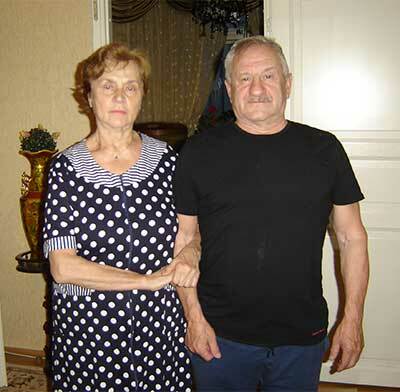 Leonid and Nataliya have relatives in Haifa. Nataliya’s mother was sick for a long time and needed care. This kept the couple in Russia. After she died Leonid and Nataliya decided to make Aliyah and be close to their relatives in Israel. Leonid said: “It means living in the Jewish world. Observe Jewish traditions. I want my grandchildren to grow up in a Jewish environment.